Have you noticed your lawn is not up to par? If so, let our Lawn Care Specialist make it the talk of the neighborhood again. 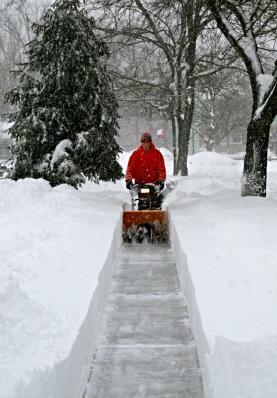 Lawn Care & Snow Removal in St. Joseph, MO. Make your lawn the talk of the neighborhood! Have you noticed your lawn is not up to par? If so, let our Lawn Care Specialist make it the talk of the neighborhood again.